Spring polo school sign-ups going on now! If you can sit on a horse, you canLEARN TOPLAY POLO! 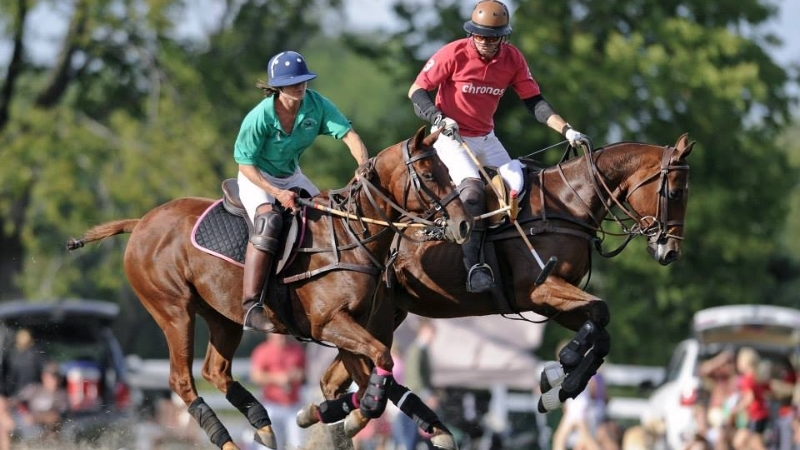 The Barrington Hills Polo Club invites you to sign up for our Annual Spring Polo School! It’s Chicago’s only polo school for beginners! Affordable and fun for men, women and juniors! Don’t know how to ride? No problem! We’ll teach you! Don’t have a horse? No problem. We provide everything you need including the horses and all the equipment! The Barrington Hills Spring Polo School is nationally recognized by the United States Polo Association and taught by USPA-rated players! Less than an hour from the Loop! Come experience “Polo Among Friends.” Call us today! School starts in early April!